The HackMiami Emergency Response Team is waiting to assist you in mitigating your cyber attack. 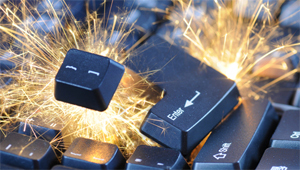 Has your enterprise been breached? Are you currently under DDoS attack? Have you noticed an unprecedented rise in fraudulent activity? Our expert HackMiami Emergency Response Team is available around-the-clock to identify indicators of compromise, mitigate ongoing threats and attacks, and help secure your enterprise. The HackMiami Emergency Response Team consists of industry certified individuals with years of experience within the realms of incident response, malware reversal, vulnerability analysis, and penetration testing. HackMiami has serviced the immediate mission critical needs of Fortune 100 corporations throughout the world. 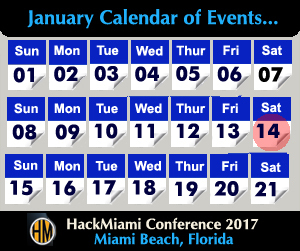 A HackMiami representative is standing by 24/7 and will contact you immediately to address your issue on a person-to-person basis.